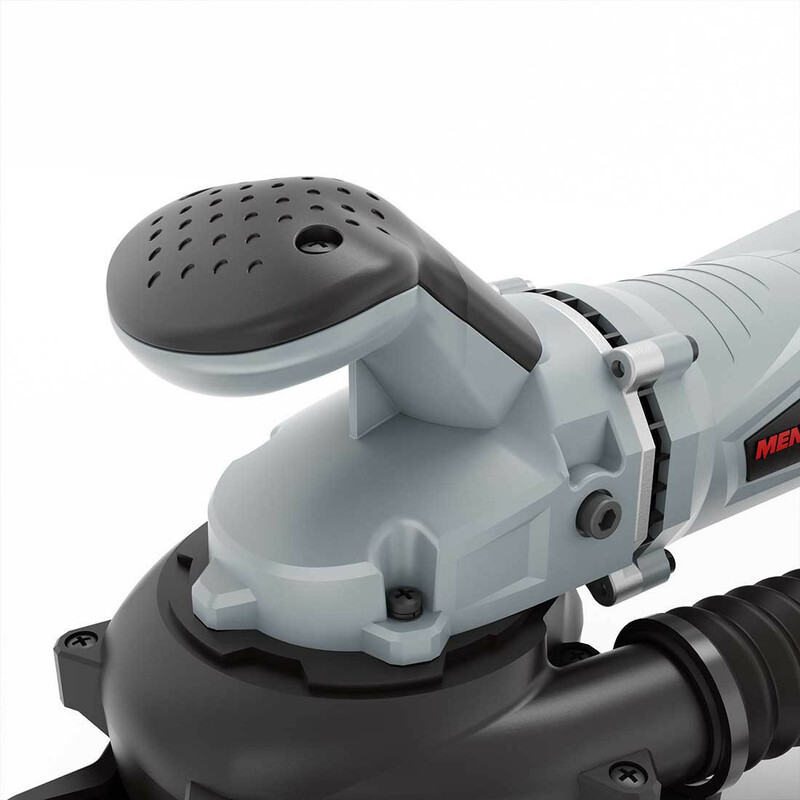 The MENZER TSW 225 PRO is a great drywall sander for difficult work conditions and is suitable for continuous professional operation. 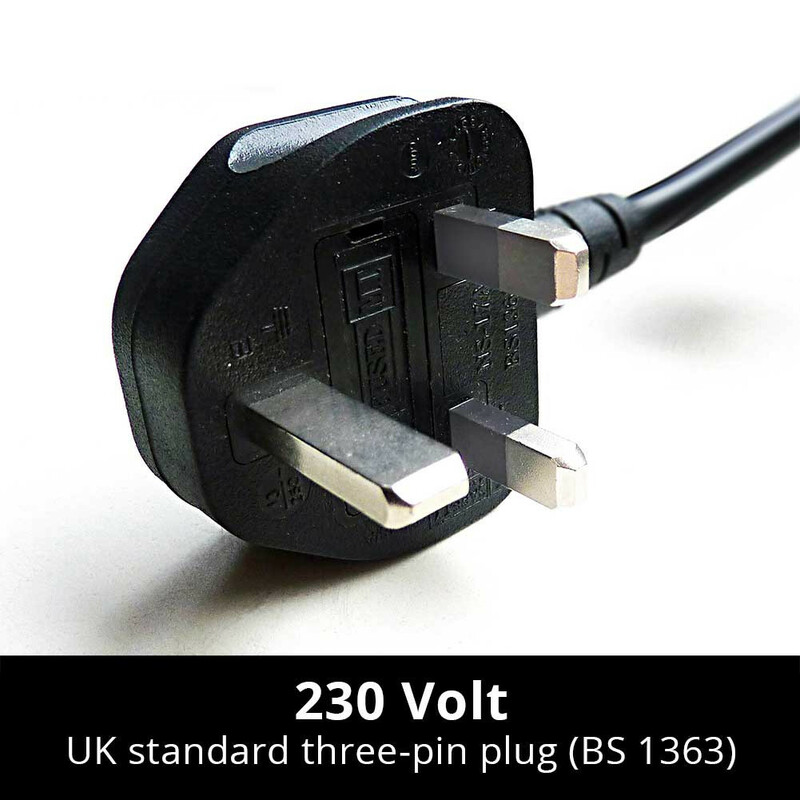 The TSW 225 PRO features a flexible and easy to use replaceable head system. 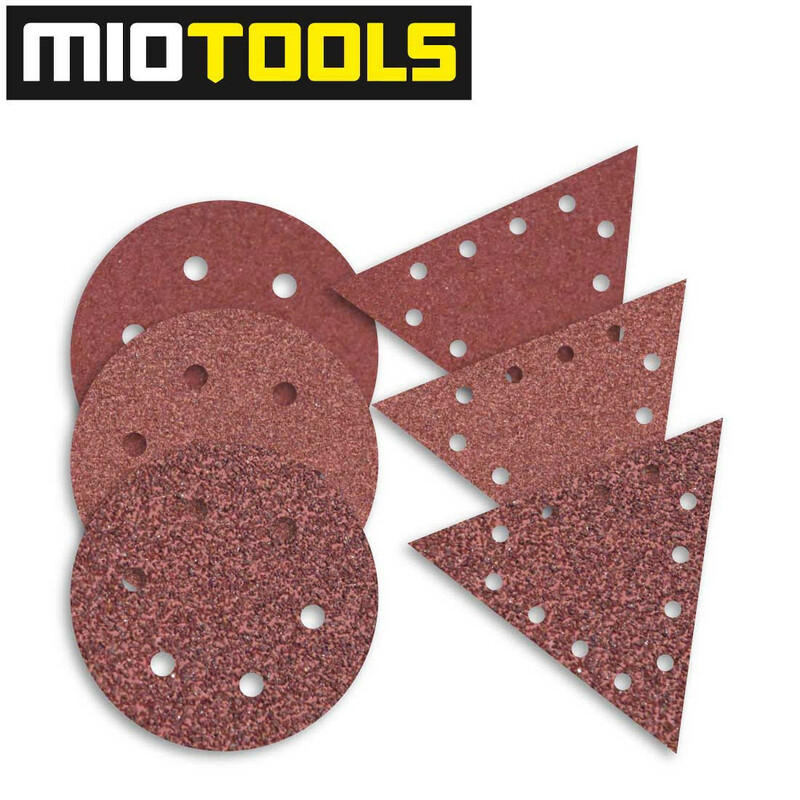 The circular cup wheel is perfectly suited for the sanding of areas in tight and multi-angle spaces. 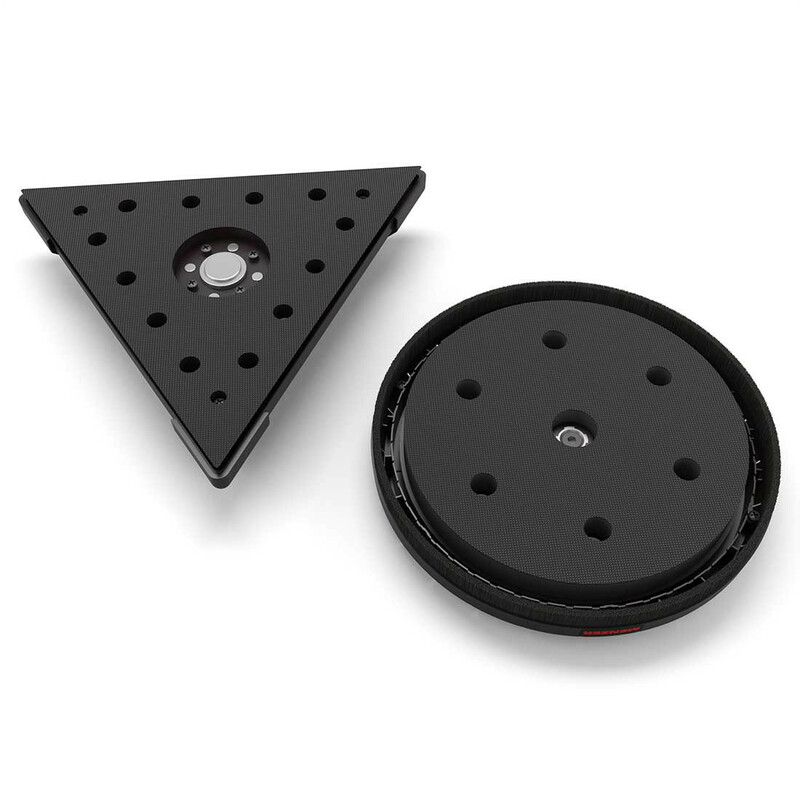 The triangular cup wheel makes short work of edges, corners and borders. The compact design and ergonomic handle made of anti-slip plastic make this sander an ideal companion on scaffolding and ladders. The MENZER TSW 225 PRO was developed specifically for low-pollution and healthy work conditions. The cup wheels come with either 6 or 12 holes and ensure efficient dust extraction. 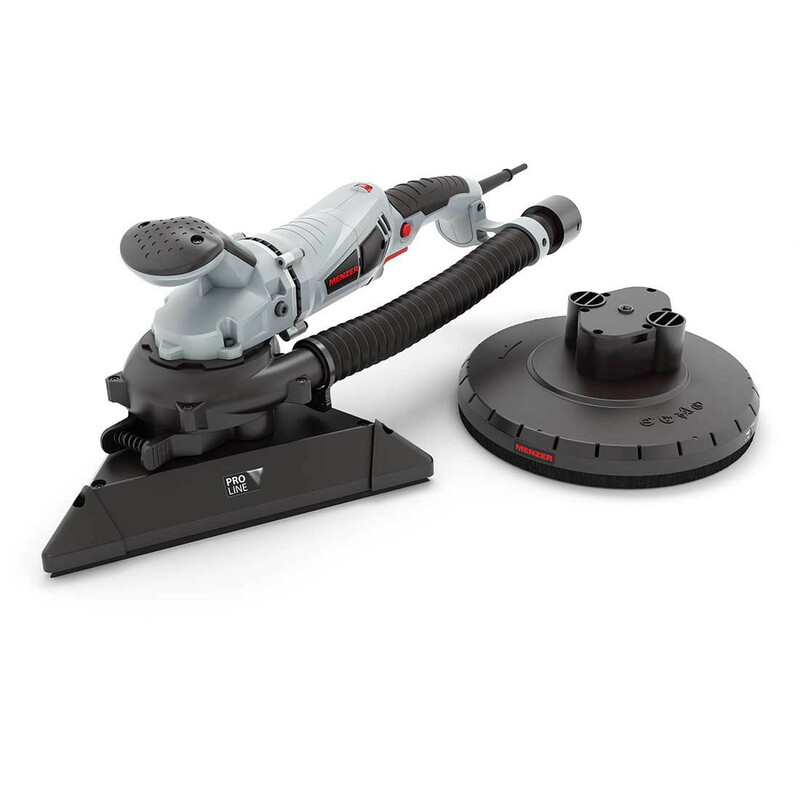 The addition of a MENZER universal adapter allows the connection of any commercially available industrial vacuum cleaner. 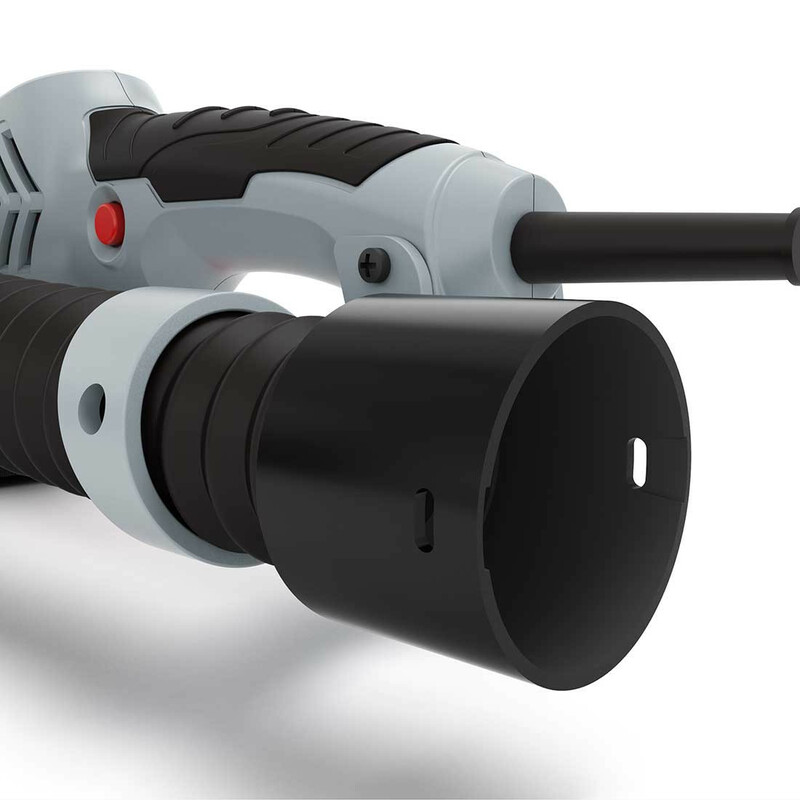 Due to the ingenious MENZER Long Life Technology, the TSW 225 PRO is a very reliable, robust and wear-resistant tool. 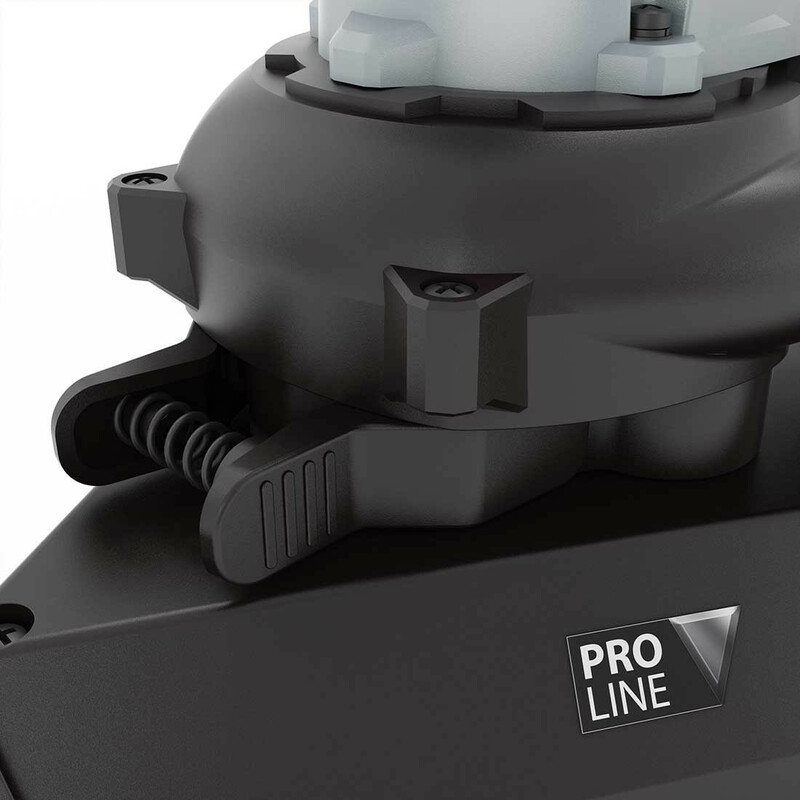 The powerful 1010 W motor is adjustable and has correspondingly high power reserves for every surface. 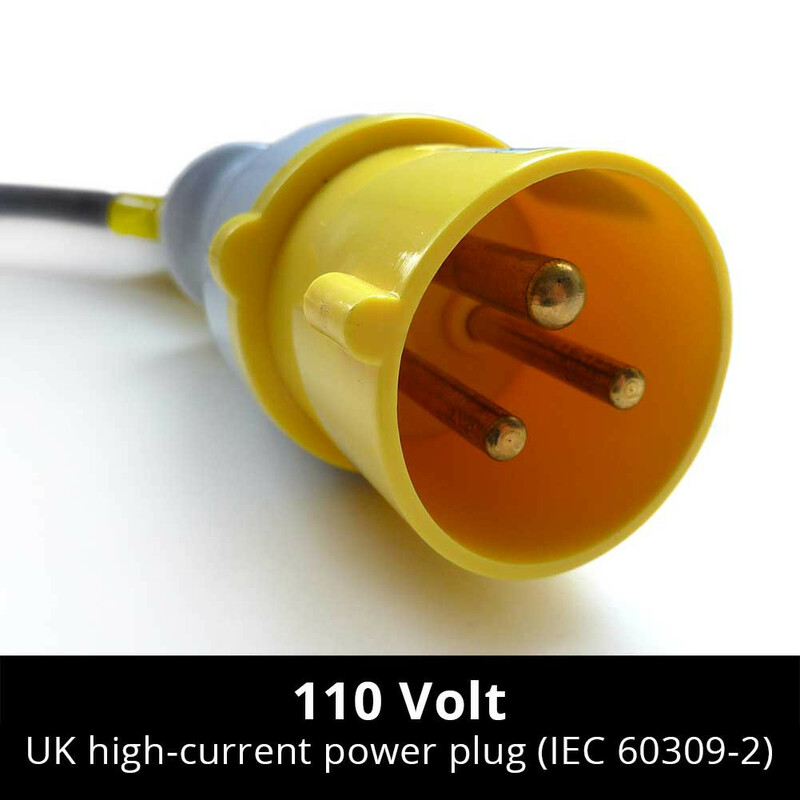 Intelligent electronics allows the device to start up gently and protects it against overloads. 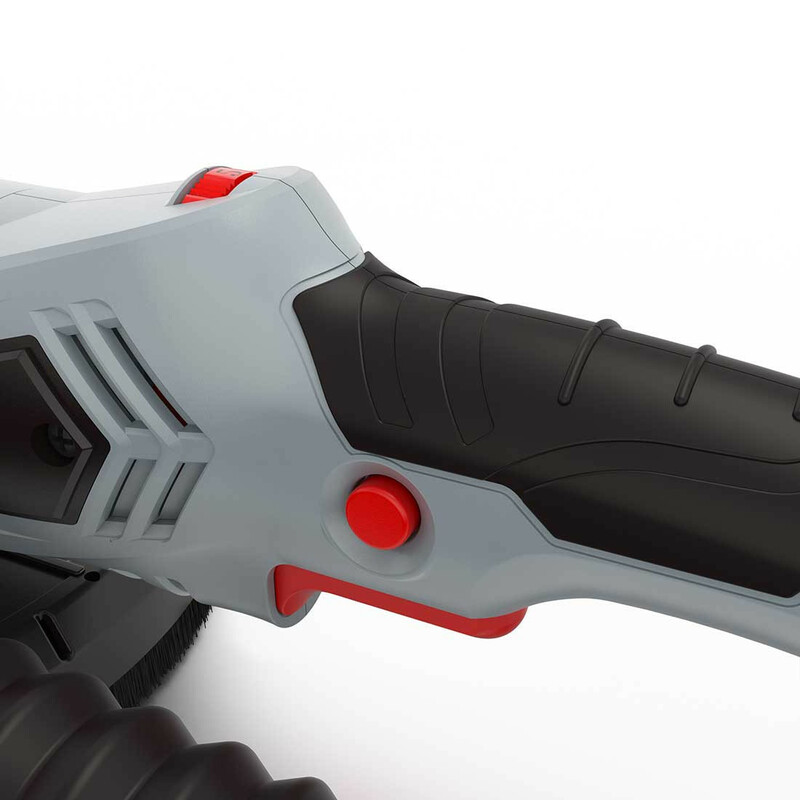 In effect, this drywall sander is a perfect long-life all-rounder for interior work. 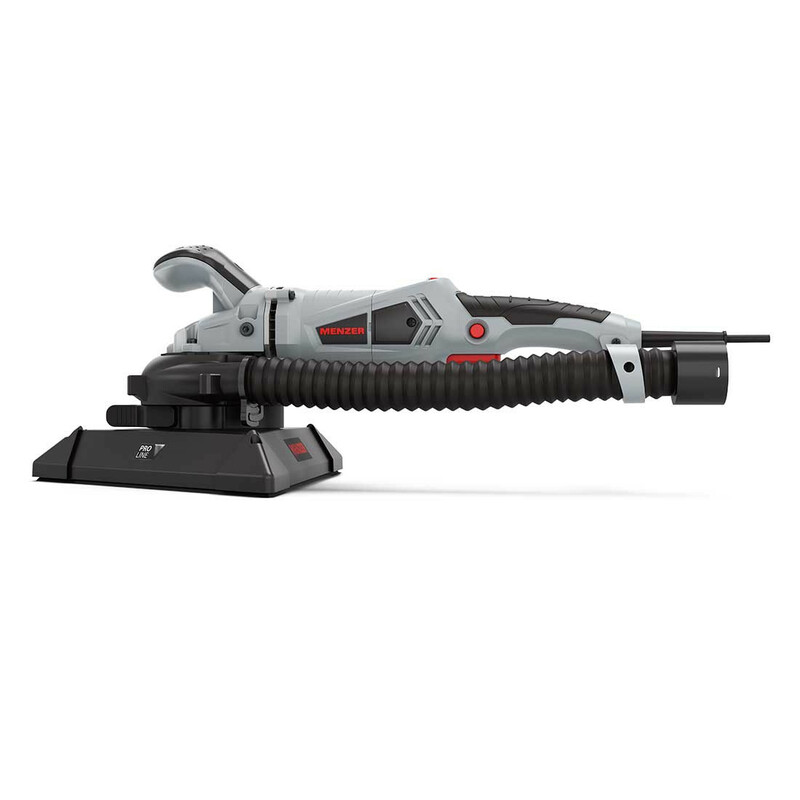 The drywall sander comes complete with a comprehensive set of abrasives so you’re ready to get to work immediately.